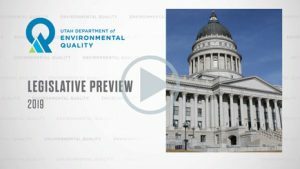 In 2017, the Utah Department of Environmental Quality and Gov. 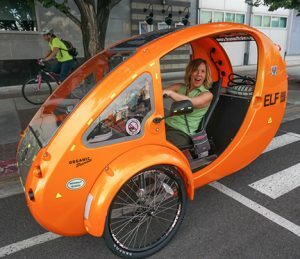 Gary Herbert announced a lofty goal to reduce annual emissions into Utah’s air by 25 percent by 2026. To make this plan a reality, Gov. 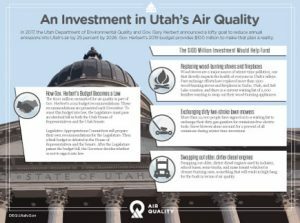 Herbert’s 2019 budget provides $100 million to fund high-impact air quality projects.